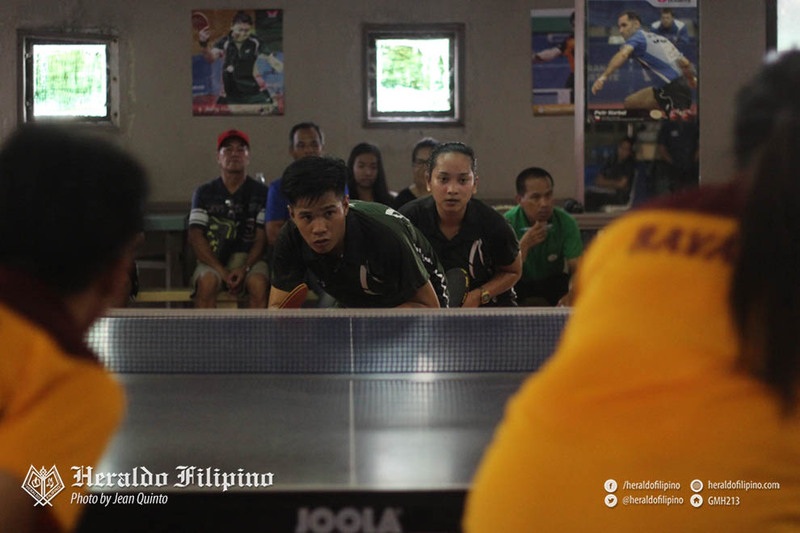 Securing seats off to Bohol, veteran Patriot paddler duo Rosalyn Zapanta and Corizza Soriano reigned the women’s doubles event in the Private Schools Athletic Association (PRISAA) – Regionals table tennis showdown held at Lucena City, Quezon from March 9 to 10. 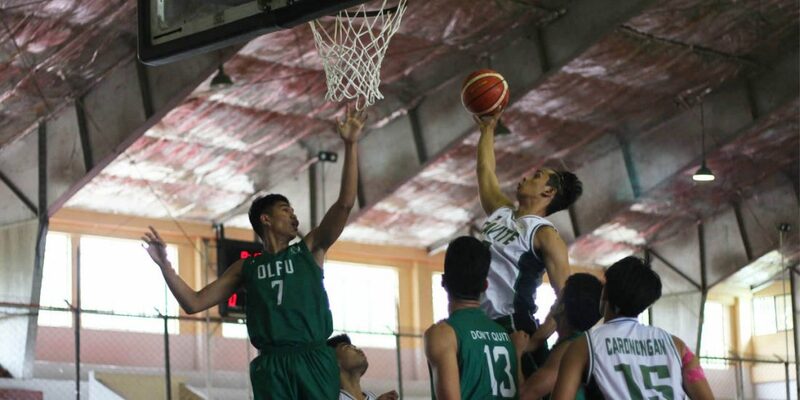 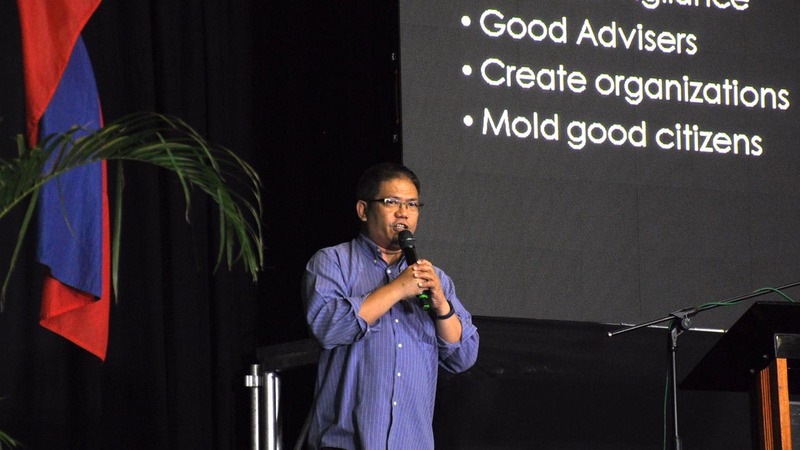 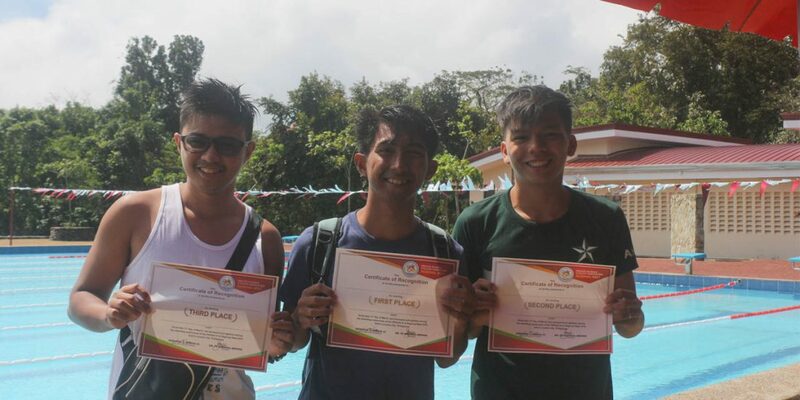 The Cavite duo swept the eliminations round after thrashing the Quezon and Batangas contenders to gain a twice-to-beat advantage. 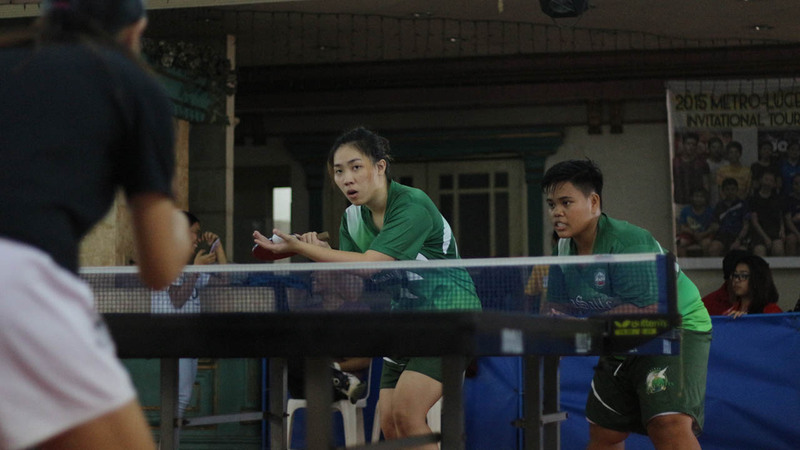 In the championships round, Zapanta and Soriano again whitewashed Quezon tandem Laiza Orfanel and Angelica De Rosas in straight sets, 11-5, 11-6, and 11-9, and finally sealed the competition with a gold. 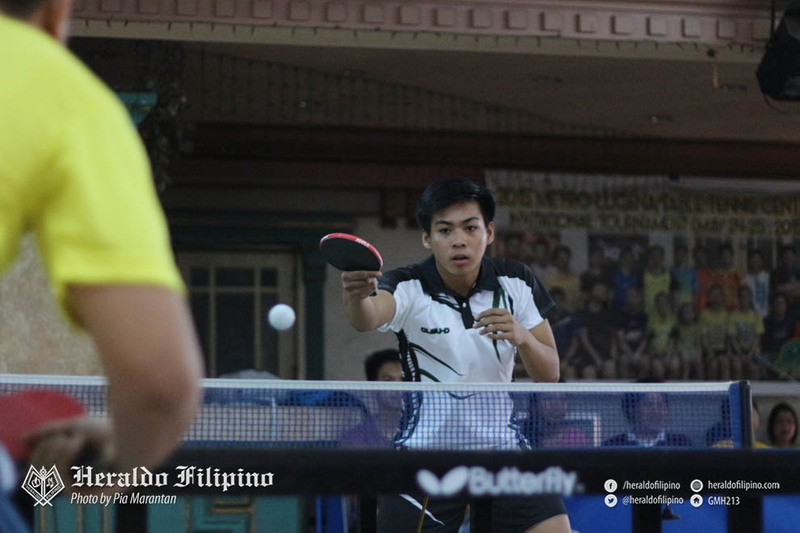 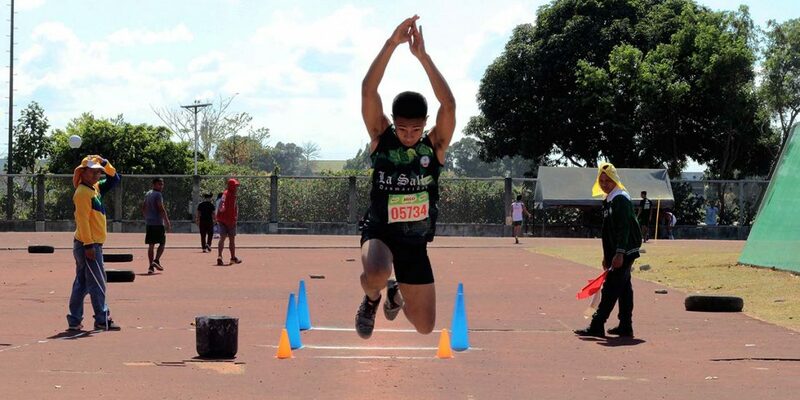 Adding a medal to the Cavite’s pot, Patriot paddler Antonio Tan slipped against Quezon’s Dexter Alegre in the semifinals round, landing for a bronze-finish in the men’s singles A event.